There are many benefits of dreaming together with your spouse. Here are some ideas to kick start it! 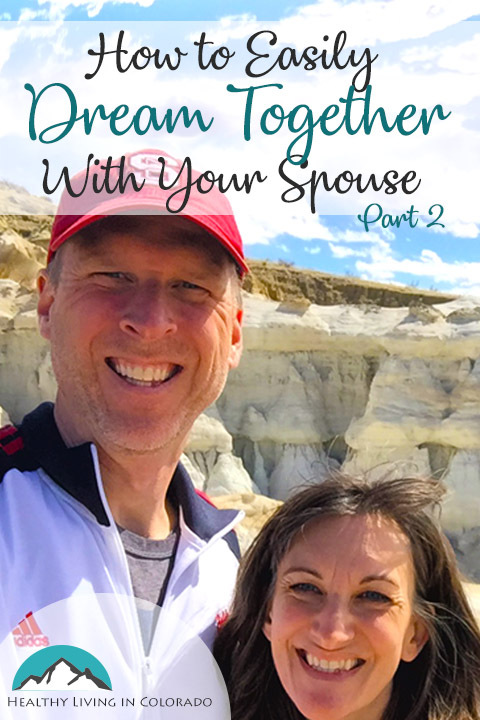 In Part 1 of Dreaming Together with Your Spouse, I shared a little of my story of dreaming with my husband which led to him going to MBA school. And in later years it resulted in us moving to China for a few years. I also shared about how listening and serving each other’s vision were some basic elements that have allowed us to dream together in our 22 years of marriage. We have worked together through using these tools instead of working against each other. There are many benefits of dreaming together with your spouse or partner. One benefit I have personally noticed is that it keeps us on the same team. So much of life is geared toward doing what YOU want. It’s not always celebrated or encouraged to help your spouse and to consider his/her feelings when making decisions or plans for the future, especially after we’ve been together a few years. But when we slow down, remove distractions, and really talk and dream we can hear our spouse’s heart. We can tap into what makes them tick. And we can actually help him/her realize his/her full potential. Often we are the only one in their life who has that power and authority on their behalf. What an honor to help them get where they dream to go! And he/she can be that for us as well. And for those of us with kids, much of life is centered around them. 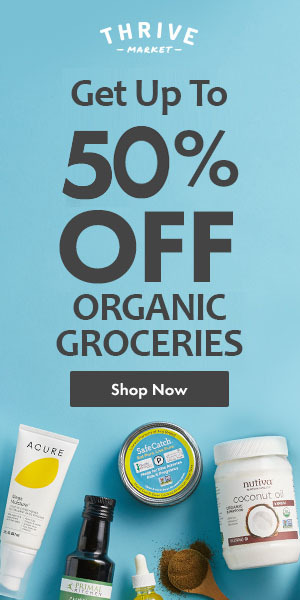 We need to feed them, bathe them, take them places, shop for them, etc. There’s so much noise and chaos that hearing our spouse’s dreams can become a thing of the past. We realize that maybe we haven’t heard his heart in years. We just assume nothing has changed for him… no new dreams, desires, plans, wishes. I think most people develop or change somewhat in terms of their dreams, plans, and hopes as time goes on. It might be a little boring and unrealistic to think your spouse’s dreams are the same as they were 2-3 years ago or whenever you last discussed it. Since staying current and connected with our partner is important, dreaming is one good way to facilitate this. 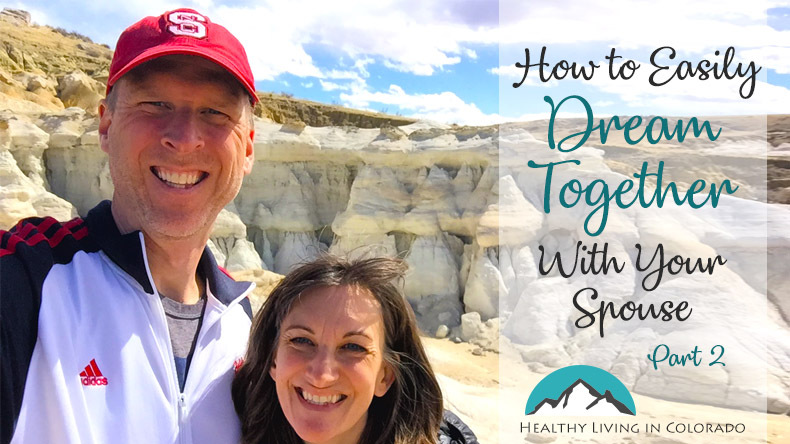 Now that you have considered some benefits of dreaming together with your spouse, here are a few questions you can ask your partner to get you started. If you could go anywhere on vacation and money was no object, where would you go? Why? If you quit your job or got laid off in a few months, what job or degree would you want to pursue next? Why? Is there a new hobby or sport you would like to take up? What would you like our marriage to be like a year from now? In what ways would you like to see things shift a little to make that a reality? Can you help me think through what it would look like for me to be a better friend to (name a good friend)? What would it look like for you to be a better friend to (name a good friend)? What is one way we can help/serve/volunteer for an agency or someone in need? Want more? 201 Relationship Questions may help connect you and your spouse even better. These are just a few questions to help you dream together. This article has some great ideas as well if you’d like more topics to discuss! 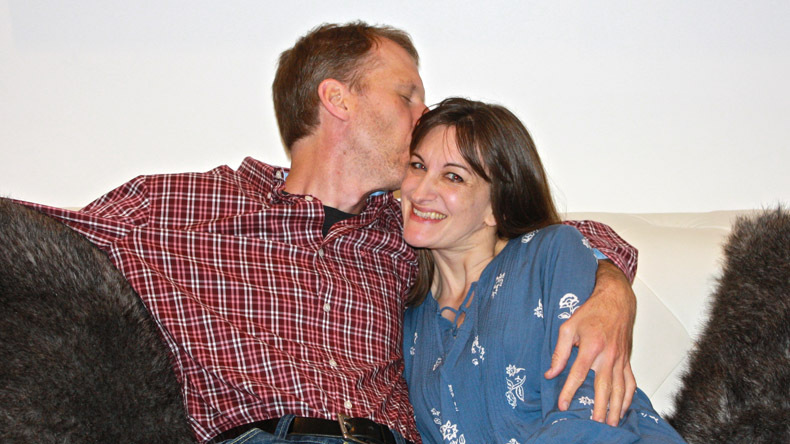 And my friend Liz over at Stay Sane Mom has a good article on Love Maps which you may also find helpful. I hope you have found this helpful. Please post your favorite dreaming questions below, and don’t forget to share with a friend.